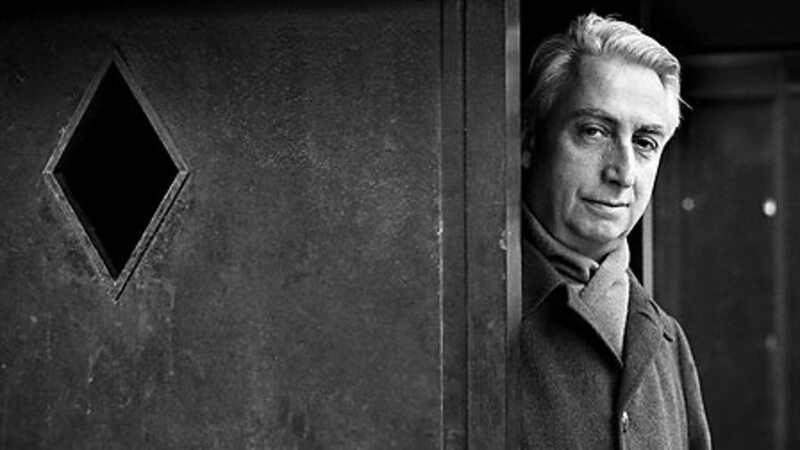 How should we best celebrate the 100th birthday of French critic Roland Barthes (1915-1980)? How do we read the man who read anything as text? I was first dawn to Barthes because of that stare. Hair pushed back, slightly disheveled as if he’d been pushing it back while deep in thought. Leaning a little forward, head cocked, eyes turning and squinting, as if he was reading you as he was telling you how he reads the world around him–a book, a performance, a work of art, professional wrestling, a striptease–as he was teaching you how to do the same. To read the cultural signs operating around you. Here, wrapped in an overcoat, scarf folded and tucked inside, he stares deeply into the camera . . . with a secret he’s read to share if we’re ready to hear. Although he is less cited by scholars today, his code-cracking work in semiotics and cultural theory has only become more relevant in film & television, news & viral videos online, and popular culture. I remember hearing stories from past professors of their adventures purchasing smuggled copies of Barthes’ books (literally photocopied) and wrapped in unmarked brown paper bags. What was so scandalous about these books? It didn’t matter whether or not these stories were true; I was hooked. This month, the French luxury brand Hermès has paid homage to the philosopher by crafting a limited-edition silk scarf printed with a motif inspired by his book “A Lover’s Discourse: Fragments” (1977). 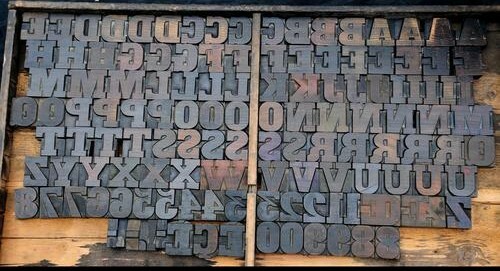 How would he read this work? Why silk? . . . Perhaps this would have inspired a book entitled €895? A small price to pay for participating in the fashion system he criticized, or perhaps this only adds another layer of irony into our reading–a sign for another chapter, for Roland Barthes. How should we best celebrate the 100th birthday of French critic Roland Barthes (1915-1980)? With a walk, a talk, a glass of wine, and a deeper look at the world around. Happy birthday, Roland Barthes. 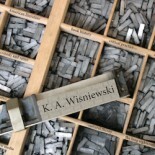 This entry was posted on November 12, 2015 by k.a.wisniewski in News, Notes, public culture, Random Thoughts, Writing/Publishing and tagged Roland Barthes.